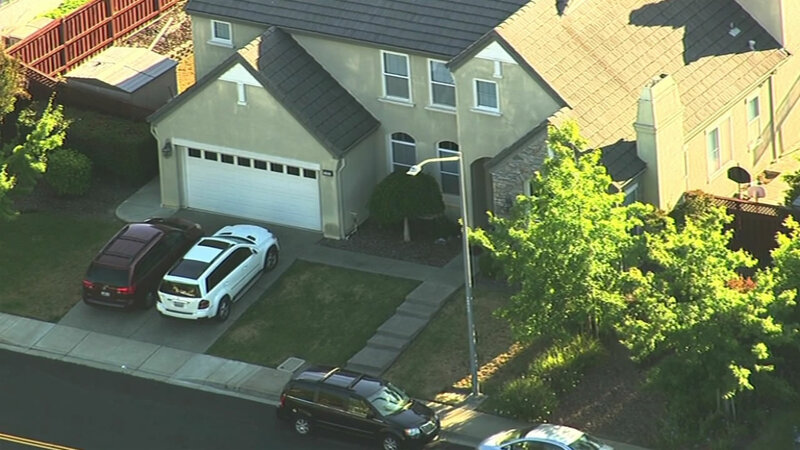 VALLEJO, Calif. (KGO) -- Vallejo police are investigating a murder-suicide Thursday night. The incident happened just 6 p.m. on Songwood Road near Hidden Brooke Parkway. Three people were shot. A man and woman inside the home were killed and a third person found outside the home was shot and injured. The shooter is among the dead, but has not been identified.